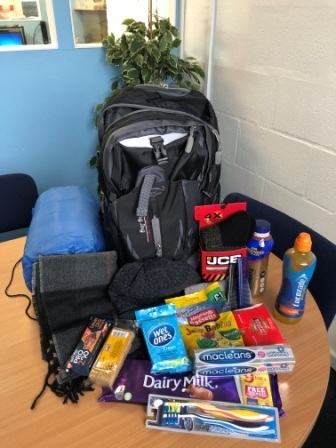 Rucksacks were filled with essentials such as sleeping bag, high energy food, warm clothing and toiletries. The rucksacks were then delivered personally by staff members to the mission on Wednesday 14th November 2018. Serving the people of Birkenhead and the Wirral since 1892, the Mission looks to help men & women who are homeless, poor and needy. The Charles Thompson Mission provides hot food, clothing, toiletries, other basic essentials, along with much love, care and compassion. Treating people with dignity and kindness.